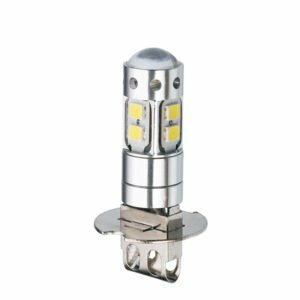 Start Your Order for H3 LED Car Bulbs Now! 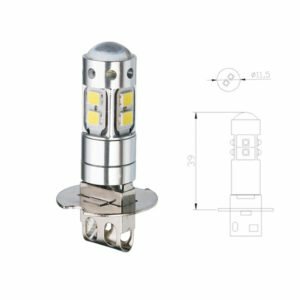 Edopto provides H3 LED bulb wholesale and private label custom service for global clients. Welcome to Contact for the details and samples.